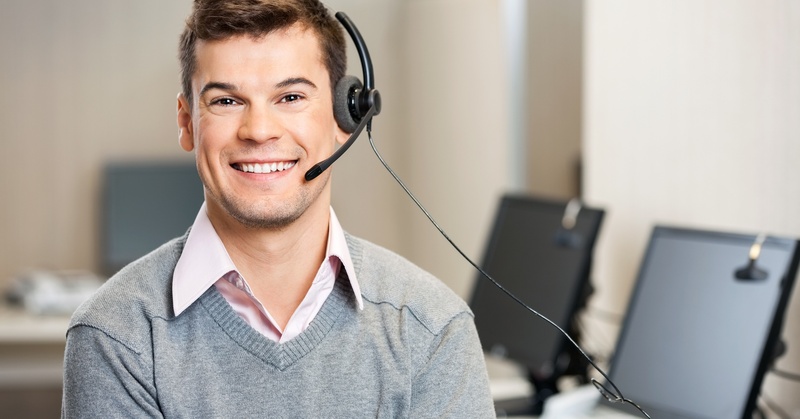 It's crucial for EMS Billing Staff to stay updated on key HIPPA rules. 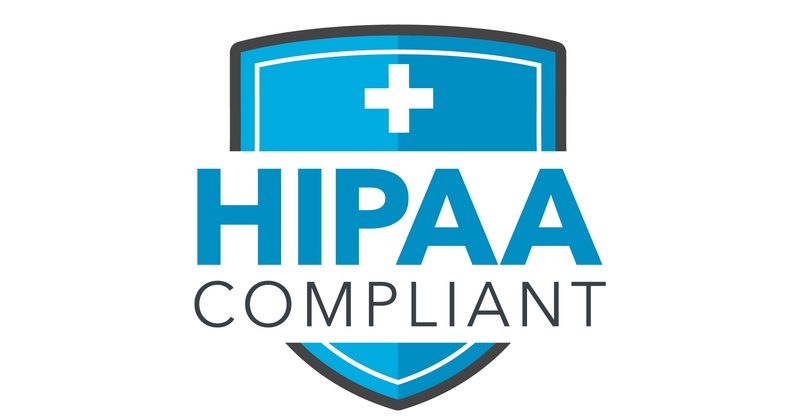 HIPAA, otherwise known as the Health Insurance Portability and Accountability Act, is an information security and privacy law that has made EMS billing more difficult to carry out due to its restriction of information uses from different healthcare providers. EMS billing has felt the burden of this legislation due to the introduction of electronic and Medicare billing within the last 15 years. Hospitals, nursing homes, and other healthcare providers that deal in medical records have become less forthcoming with information on patient care, and in turn, it has become more difficult to provide a seamless transition of information when attempted to provide the best patient care. This lack of education amongst other healthcare providers is just another important reason for educating EMS billing staff so that efficient ambulance billing and healthcare is maintained while being compliant with HIPAA.